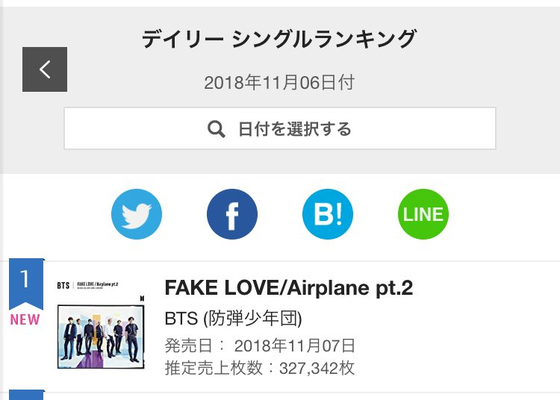 World class stars BTS climb the ranks of Japan's Oricon charts to take first place immediately after their release of the 9th single album, 'FAKE LOVE/Airplane pt. 2. According to Japan's Oricon charts, the boy band's 9th single album, which was released on the 7th, dominated the Oricon charts, reaching an impressive number of 327,342 units, rising to No.1 only on the first day. This is not the first success for BTS in Japan. 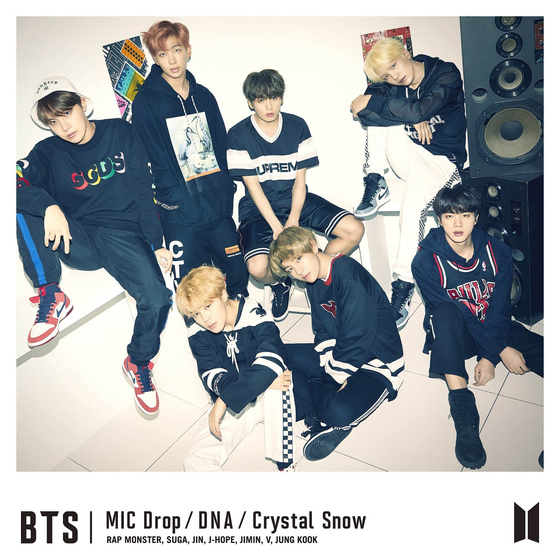 At the time of their last release, their 8th single consisting of, 'MIC Drop/DNA/Crystal Snow,' BTS had made a record of 269,861 units, with this newest release having exceeded the last. Also, this is BTS's sixth release in Japan, having started with 'FOR YOU,' and 'I NEED U (Japanese Ver.)' in 2015, 'RUN (Japanese Ver.)' in 2016, and 'Blood, Sweat, Tears,' along with 'MIC Drop/DNA/Crystal Snow,' in 2017. 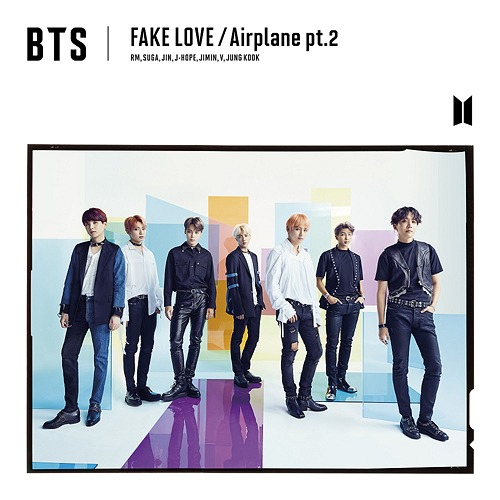 Each time this boy band's single dominated the Oricon charts, and after the release of 'FAKE LOVE/Airplane pt.2' it set a record of having six consecutive releases in Japan to make it to the top of the charts. 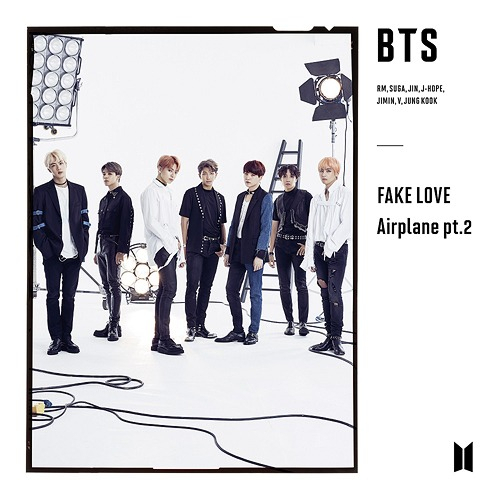 The group's 9th single, 'FAKE LOVE/Airplane pt.2' includes 'FAKE LOVE,' the Japanese version of 'Airplane pt.2,' and the Japanese remix of 'FAKE LOVE,' all of them songs from LOVE YOURSELF: Tear, which made No.1 on the Billboard 200 along with a remix version of IDOL from LOVE YOURSELF: Answer. 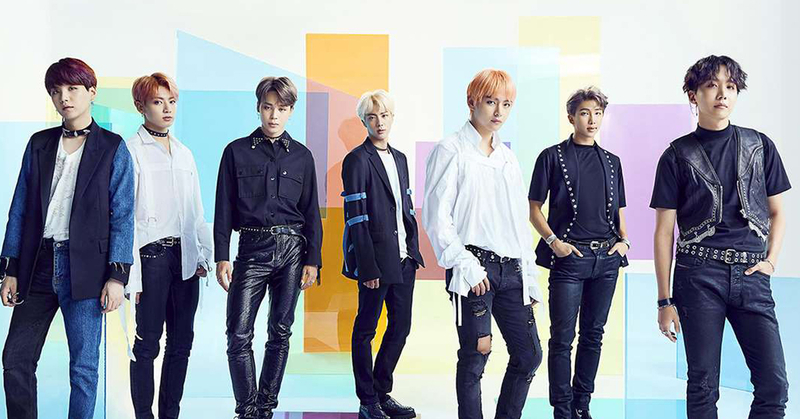 This release's success in Japan is a testament to BTS's enduring popularity. even despite attempts by the Japanese netizens and the media to find fault with the boy group's growing prominence. These attempts had sought to mislead the public by trying to credit BTS's success to panic buying and hoarding on the part of fans and falsely accusing certain members of BTS to have anti-Japanese sentiments based on insignificant evidence. 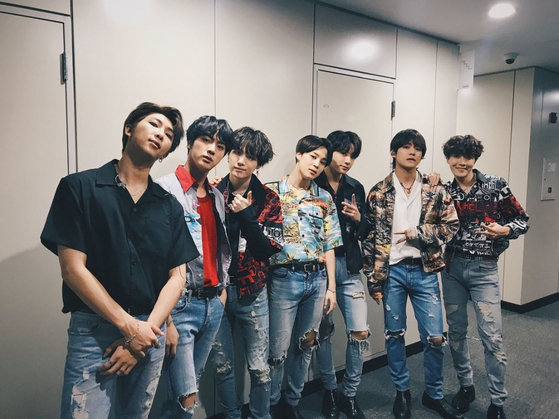 However, BTS proved themselves unshaken by these prior events, as the recent success in the Oricon charts suggests that their reign has only begun. Fans are cheered as BTS soars the charts in preparation for their upcoming Japan Tour on the 13th of this month.